Viktor Mikhailovich Tsarev, Candidate of Engineering Sciences, Honoured Worker of Communications of the Russian Federation, Deputy Director General – Executive Director of JSC «RTC «Internavigation». Scientific research, design, development and application of terrestrial radio navigation systems (RNS), the issues of the integration of terrestrial and satellite RNS, increasing the efficiency of RNS, development and introduction of new methods of high-precision navigation, development of the main directions for implementing the state policy of the Russian Federation in the field of radionavigation. After the graduation from Penza Polytechnic Institute, V.M. Tsarev served for more than 30 years in the Armed Forces in various posts in the Signal troops and radio-technical support of the Air Force. Provided the work of the Center for Long Range Radionavigation of the Air Force as the head of the Center – Deputy Chief Signals Officer, radio-technical support and automated control systems of the Air Force. V.M. Tsarev was one of the leading specialists of the Air Force and the Ministry of Defense of the Russian Federation on the deployment and combat use of the long-range radio-technical navigation systems and space navigation systems. His work «Development, creation, commissioning and rationalizing of the pulse-phase radio navigation systems complex and meeting the needs of the Ministry of Defense and the national economy» was highly appreciated by the leadership of the radioelectronic industry complex and the Air Force command. Under the leadership of V.М. Tsarev, and with his direct participation, a network of monitoring stations for domestic pulse-phase RNS has been created, high-precision methods for the application of the RNS have been introduced, the European Pulse-phase radio-navigation system network has been modernized. Many of these results became the ground for his future thesis work. In 2003, V.M. Tsarev was appointed to the position of director of the Federal State Unitary Enterprise «Research and Technical Center for Modern Navigation Technologies «Internavigation», where he proved to be a knowledgeable specialist and a talented manager. Under his leadership, a number of research and development activities related to the implementation of the Federal Target Program «Global Navigation System» and the development of advanced terrestrial navigation systems were carried out. Currently, VM. Tsarev continues to work at JSC «RTC «Internavigation» as Deputy Director General – Executive director and Chief Designer, balancing administrative activities with active research and development work. Thus far, a number of important R&D activities were carried out, work process in the Technical Committees for Standardization «Radionavigation» (TC 363 and TC 522), chaired by V.M. Tsarev, was improved. He is the head of a number of projects on increasing jamming resistance, resilience and reliability of national navigation systems. With the direct participation of V.M. 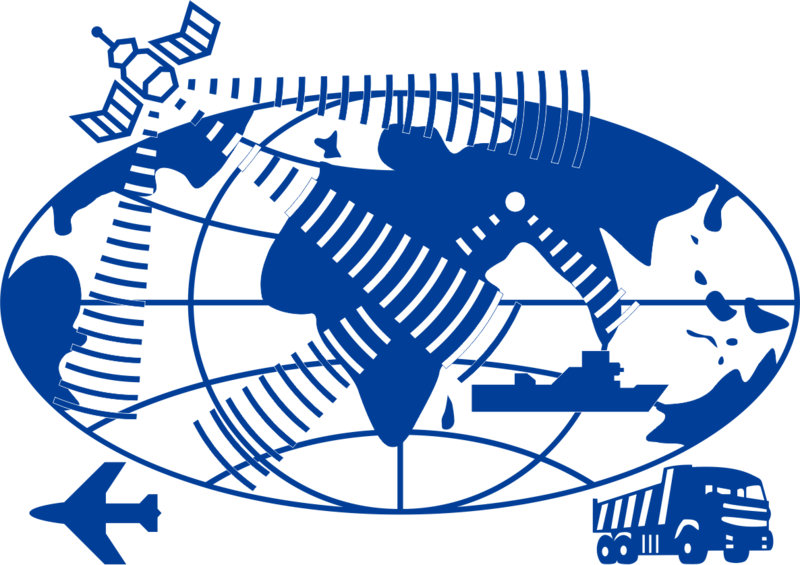 Tsarev, the development of key state and interstate documents in the field of radio navigation, the Radio Navigation Plans of the Russian Federation and the Basic Directions for the Development of Radio Navigation of the CIS Member States. The organizational and scientific work of the Interstate Council «Radionavigation» of the member countries of the Commonwealth of Independent States was enhanced, and constant interaction with the Council of the Far East Radionavigation Service (FERNS) was established. As the chairman of the technical committee for standardization «Radionavigation» V.M. Tsarev works on improving the regulatory and technical base of GLONASS GNSS and its augmentation systems. V.M. Tsarev has more than 50 scientific publications.